Add a contemporary style to your home by introducing this magnificent Portland Dressing Stool. 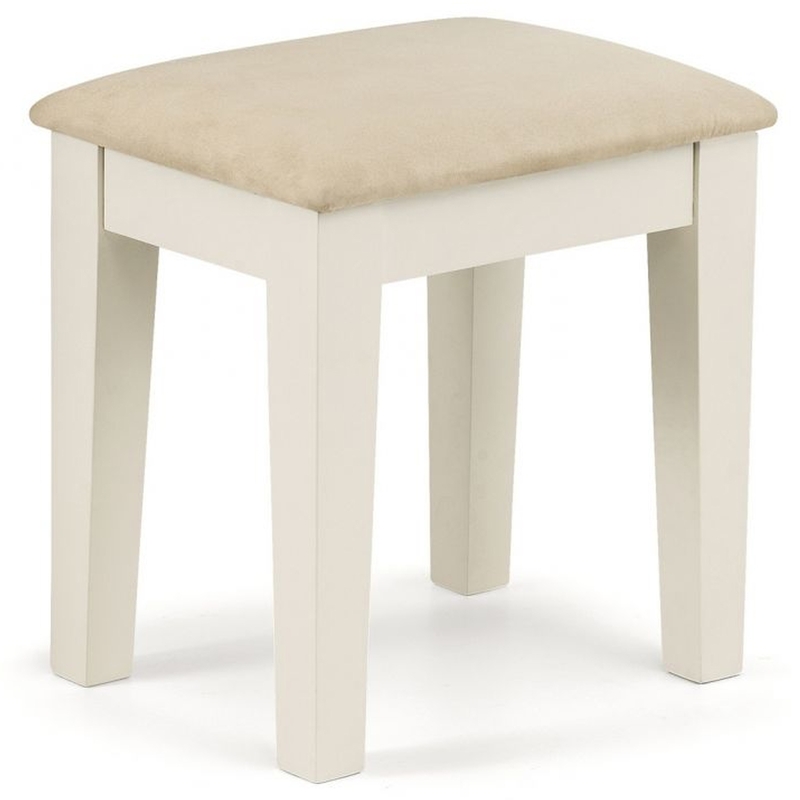 This dressing stool features a lovely design that's very sleek and modern, as well as looking very homely. This dressing stool would look wonderful in a bedroom because of its warming and charming colours.